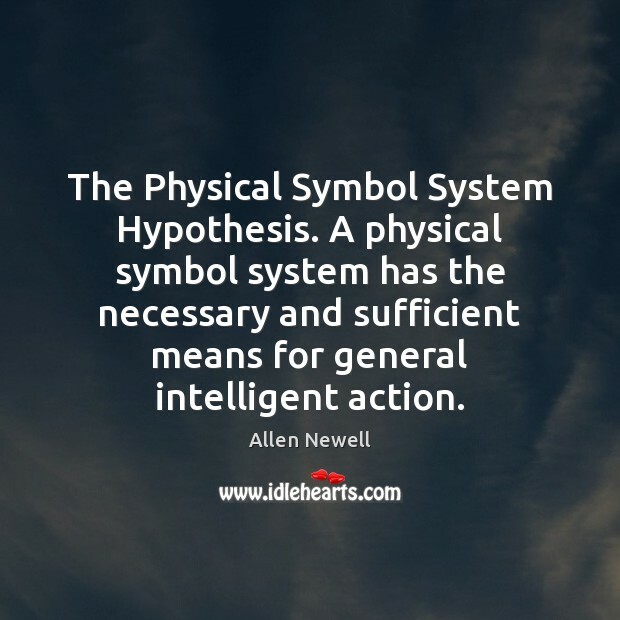 Enjoy the best inspirational, motivational, positive, funny and famous quotes by Allen Newell. Use words and picture quotations to push forward and inspire you keep going in life! 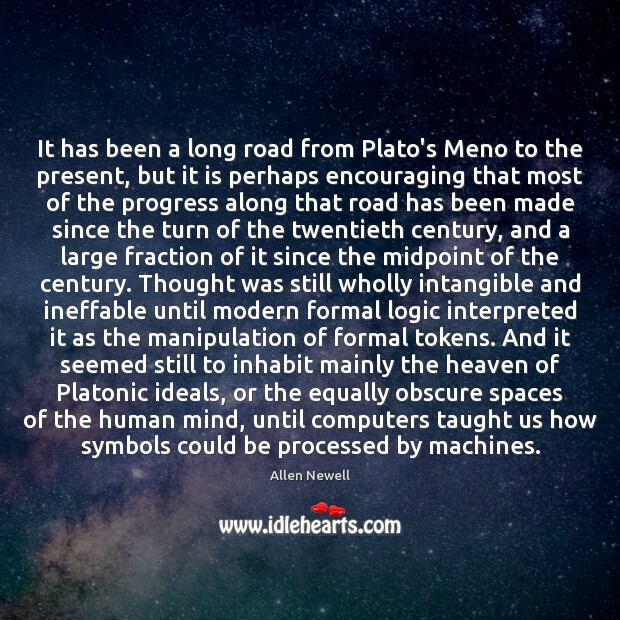 It has been a long road from Plato's Meno to the present, but it is perhaps encouraging that most of the progress along that road has been made since the turn of the twentieth century, and a large fraction of it since the midpoint of the century. Thought was still wholly intangible and ineffable until modern formal logic interpreted it as the manipulation of formal tokens. And it seemed still to inhabit mainly the heaven of Platonic ideals, or the equally obscure spaces of the human mind, until computers taught us how symbols could be processed by machines. 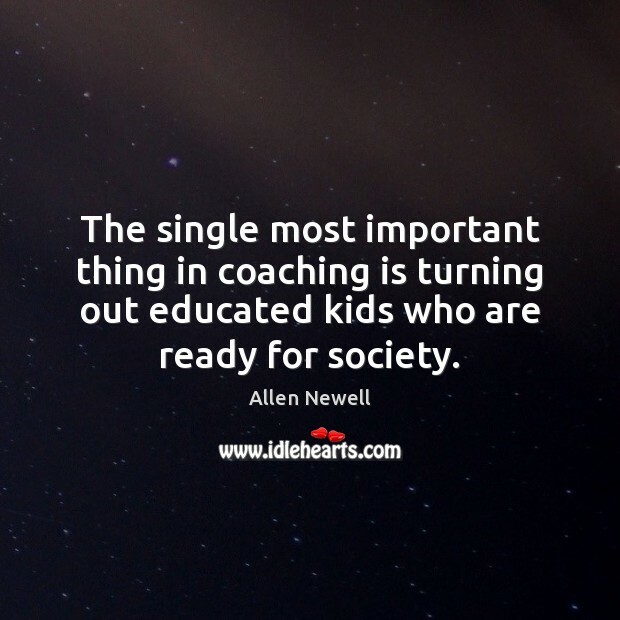 The single most important thing in coaching is turning out educated kids who are ready for society. 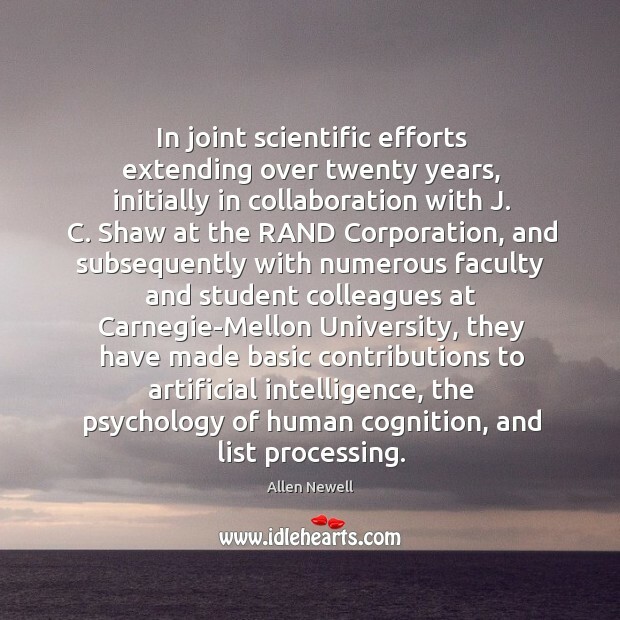 In joint scientific efforts extending over twenty years, initially in collaboration with J. C. Shaw at the RAND Corporation, and subsequently with numerous faculty and student colleagues at Carnegie-Mellon University, they have made basic contributions to artificial intelligence, the psychology of human cognition, and list processing.